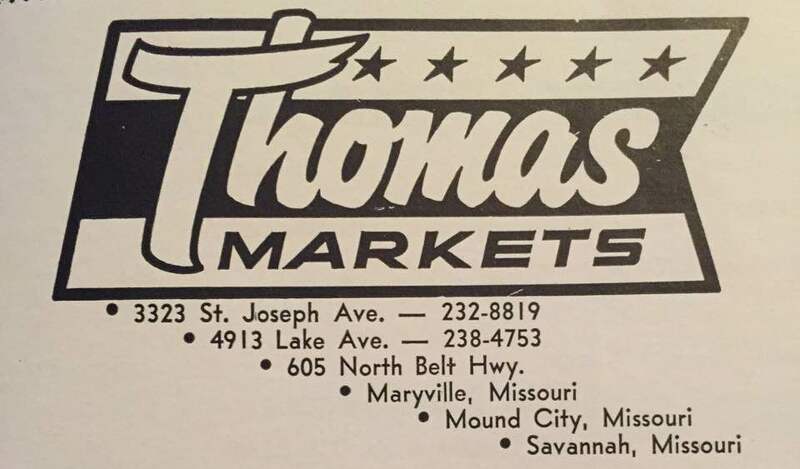 Thomas Market Lots of locations in 1970! 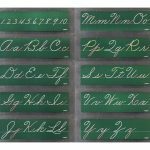 Click like if you remember practicing cursive writing! Comment if you think we will need it in the future.